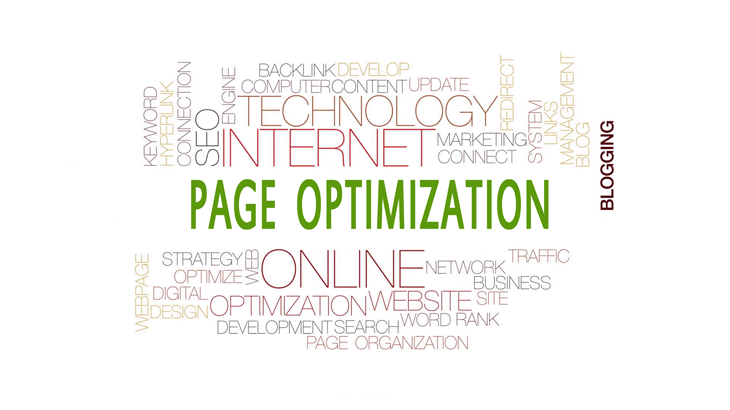 Page optimization for Search Engines is a must go process in SEO services. Your page content and its other subject matters must be conveyable as all search engines are also some sort of computers. At Sapian Technologies, we will be able to make a modification to your page content and other technical attachments to ensure both user and Google can understand them. This is more affordable than creating a page from scratch. We create and add keyword relevant and catchy title tag involved all other common variations of your keyword. Anchor text optimization, image notations, lengthening of pages such as all type of page optimization used at Sapian Technologies.